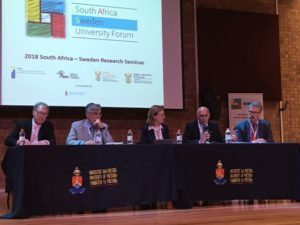 From 14 to 18 May, I had the privilege of participating in South Africa–Sweden University Forum (SASUF)’s first Research & Innovation Week in South Africa. 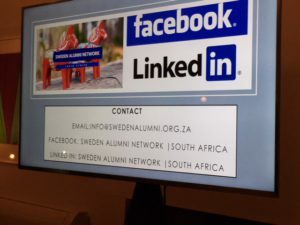 With 1,000 South African and Swedish participants from 30 universities, it can only be described as a success. The main seminar was held in Pretoria, but more than 40 satellite events were held during the week in 12 other cities. For example, I attended a meeting at ABB in Pretoria at which numerous Swedish companies operating in South Africa discussed with the universities the potential for collaboration between business and research. 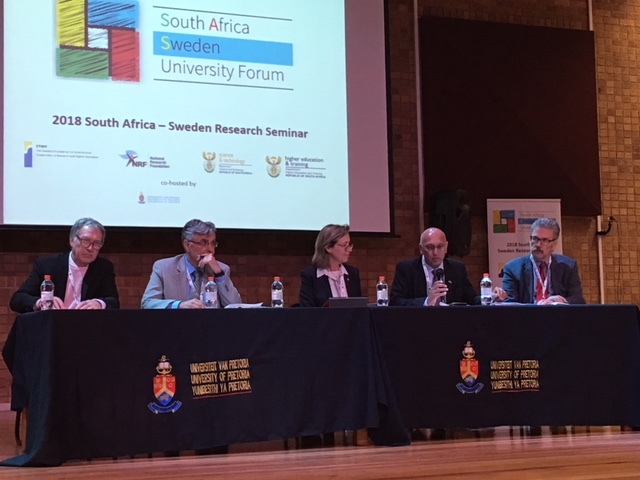 to strengthen links between South Africa and Sweden in research, education and innovation, with a focus on the UN’s 17 Sustainable Development Goals (Agenda 2030). to connect universities with research funding bodies, industry, ministries and civil society. 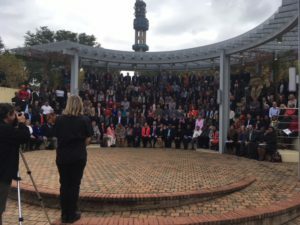 The project is funded by the Swedish Foundation for International Cooperation in Research and Higher Education (STINT), the South African National Research Foundation and the participating universities. After just the first SASUF week, our hopes have been far surpassed. 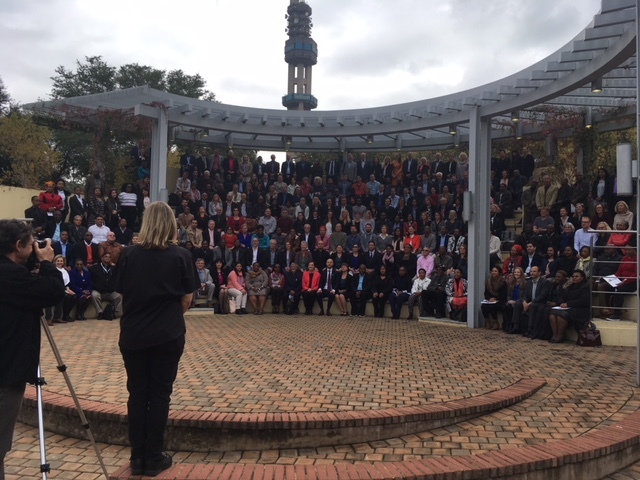 The next SASUF Research & Innovation Week will take place in Stellenbosch in a year’s time, and again there will be satellite meetings in various places in South Africa. Would you like to find out more about SASUF? You are welcome to contact Gustaf Cars, gustaf.cars@uadm.uu.se, or check out SASUF on Facebook. Two alumni events were also held during the week, one on Thursday in Pretoria and one on Friday evening in Cape Town. These were organised by SASUF in cooperation with the Swedish Institute. 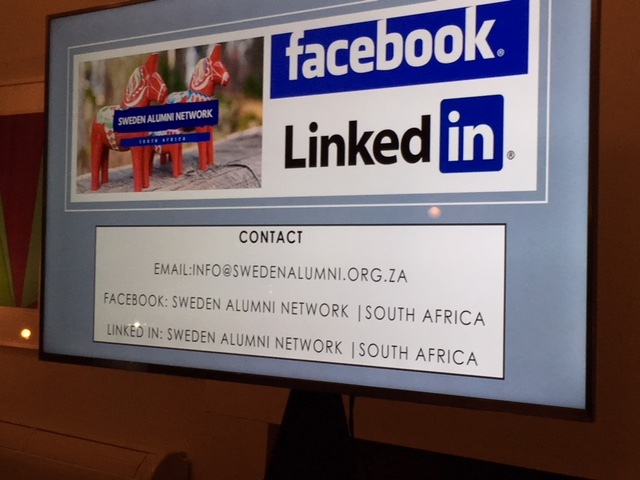 The Swedish Ambassador to South Africa, Cecilia Julin, generously made the Swedish residence available for the opening of the SASUF Week and for an alumni meeting at which the Swedish South Africa Alumni Network was launched. Its chair, Irshaad Wadvalla, is a former exchange student in Uppsala who has now returned to South Africa to work with various projects in sustainable development.